Is your Gold Coast home or commercial property in need of a safety testing and general inspection service? 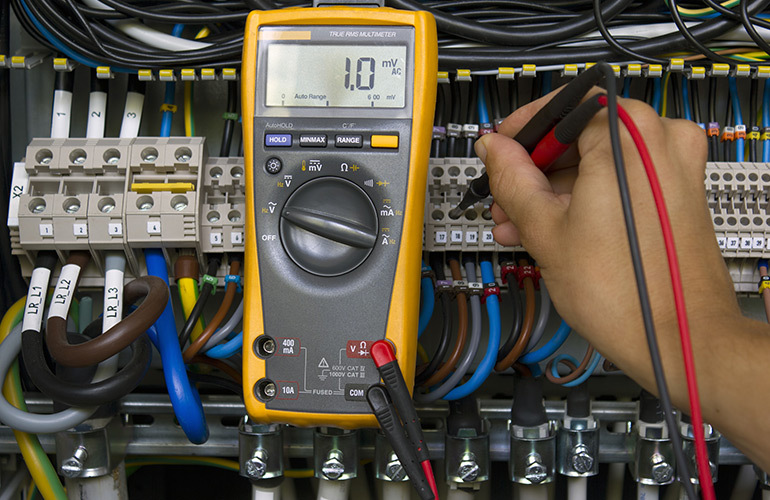 Sparkies Electrical Contracting Services’ team of certified electricians can carry out all electrical safety testing and general inspection services with excellence and in accordance with all necessary regulations. Contact Us today to book in a safety testing and general inspection service with one of our Gold Coast electricians.